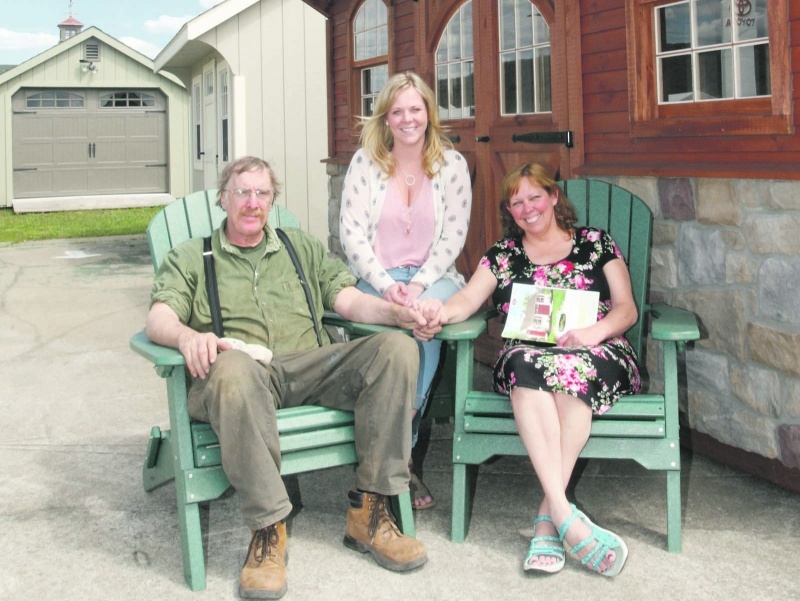 At Amish Barn Company, we have been providing home and business owners with authentic Amish-built barns and sheds for sale in Oneonta, New York for more than a decade. Since the company was founded in 2005, our attention to detail and fine craftsmanship has set us apart from the competition, allowing us to deliver high-quality products to our customers. We strive to provide the best possible service to all our customers, and even offer free delivery within 100 miles. 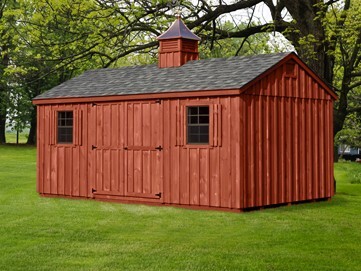 In addition to constructing barns and sheds, we design and build a variety of other handcrafted structures. These include one and two-story garages, cabins, gazebos, chicken coops and more. 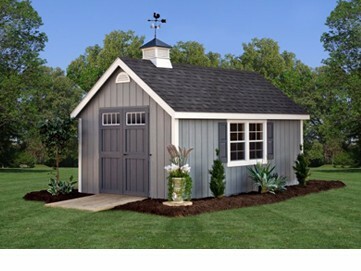 Our sheds are also available with a number of different types of siding, including vinyl, DuraTemp® and classic board and batten. We’re proud to be recognized as New York state’s leading provider of two-story barns; housing shells and camps; and even indoor and outdoor furniture. The next time you need a structure built for your home or business, we hope that you will think of Amish Barn Company first. 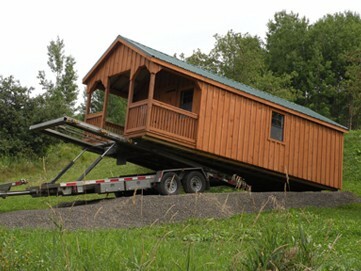 Browse the products on our website to find your new Amish-built structure or give us a call today at (607) 432-0527 to learn more.